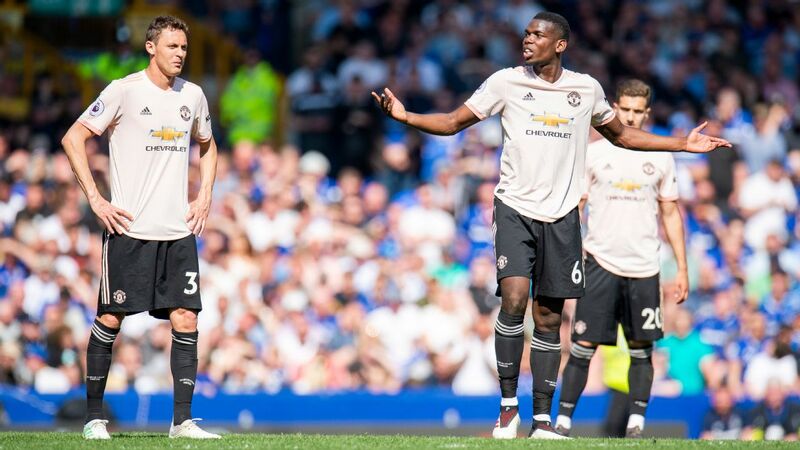 MANCHESTER, England -- Jose Mourinho described Paul Pogba as "the Eiffel Tower" during his second spell at Chelsea, but at Manchester United it has, at times, felt like the Portuguese coach has been determined to tear him down. It has not always been the case. 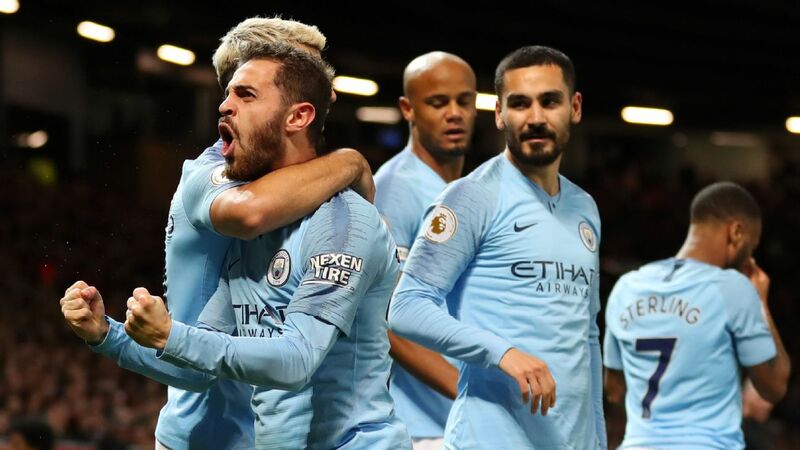 Mourinho described the Frenchman as "phenomenal" after his two goals helped United fight back from 2-0 down to win 3-2 against Manchester City at the Etihad in April. During the World Cup, the United manager said Pogba had been "very good" in his "mature" performance against Belgium in the semifinal. There are plenty of other examples. But there are also enough examples of Mourinho singling out Pogba for criticism. 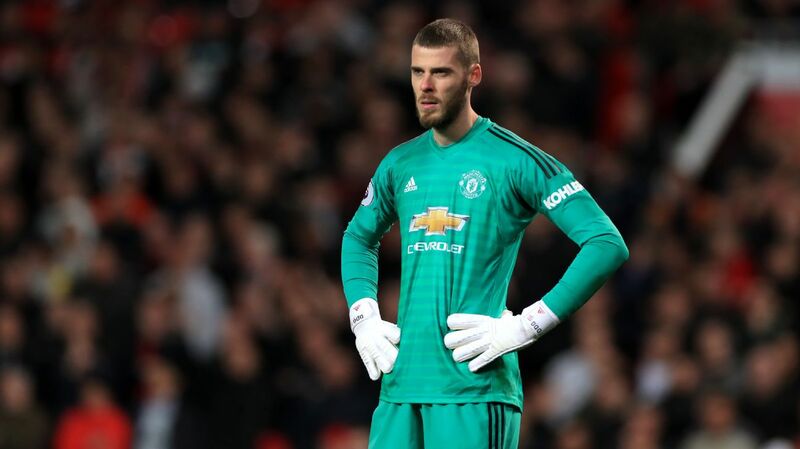 Sources have told ESPN FC the 25-year-old has felt particularly victimised since he lifted the World Cup, with Mourinho suggesting more than once during the tour of the U.S. that Pogba's form improved in Russia because he was free from distractions and able to focus on football. Pogba, according to sources, would consider a move away from Old Trafford if given the choice. 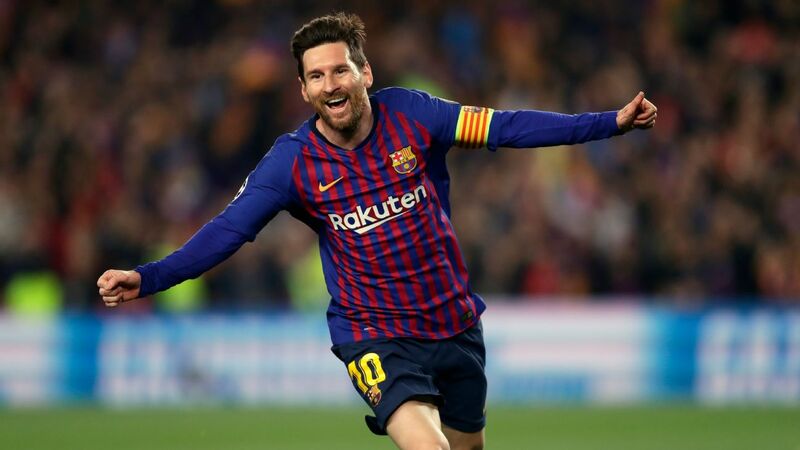 Some reports have gone further and suggested he is actively looking to engineer a transfer to either Barcelona or Juventus with the help of agent Mino Raiola. 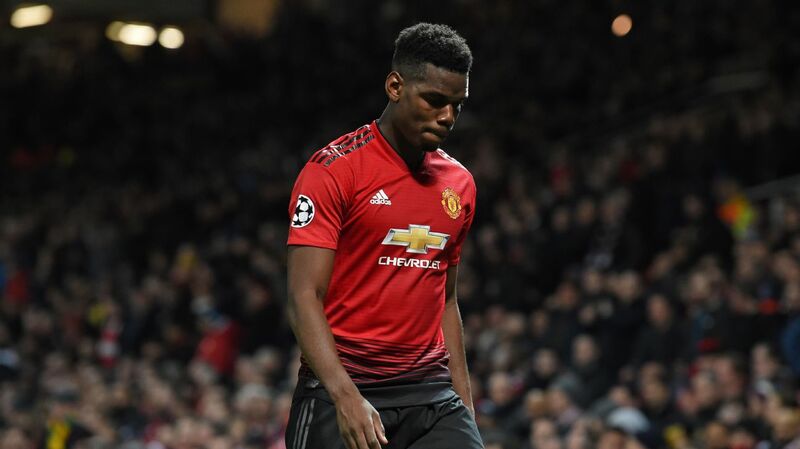 Sources have told ESPN FC that Pogba is upset at claims he is just looking for a pay rise, while United are insistent they will not entertain offers. Raiola, for his part, has refused to deny his client wants out. Raiola and executive vice chairman Ed Woodward have a good relationship. Woodward made it his business to formally meet the self-styled super agent when he took over from David Gill in 2013. Deals involving the pair -- Zlatan Ibrahimovic and Henrikh Mkhitaryan are two others -- have been described as "complicated" but only because Raiola and his team of lawyers are particularly diligent and want to get the best deal for their player. 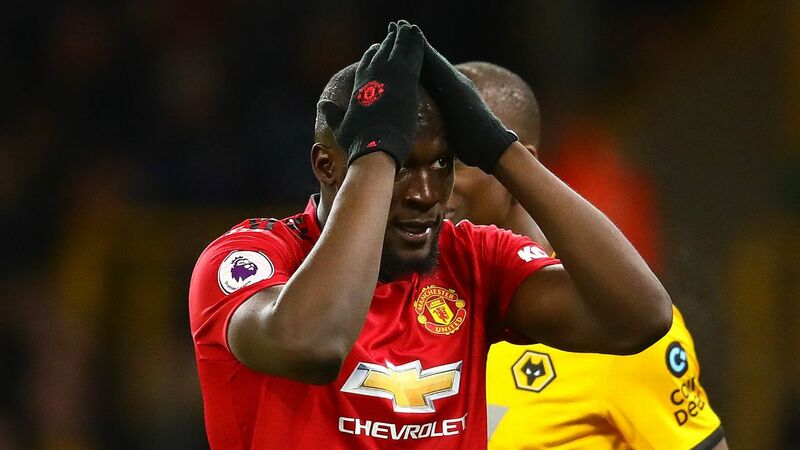 The process of re-signing Pogba in 2016 took two months with Woodward and Raiola spending hours and hours in meetings discussing everything from the playing contract to image rights. Privately, Woodward admitted afterwards his experience as a tax adviser in the 1990s had helped understand the intricacies of Raiola's demands and get the deal over the line in the face of strong competition from Real Madrid. It is from spending so much time with Raiola, particularly during the summer of 2016 when Pogba, Ibrahimovic and Mkhitaryan all arrived at Old Trafford, that Woodward understands how protective he is of his clients. Woodward is a fan of Pogba -- bringing his back to the club had been an ambition since he took the job -- and is likely to understand his position. 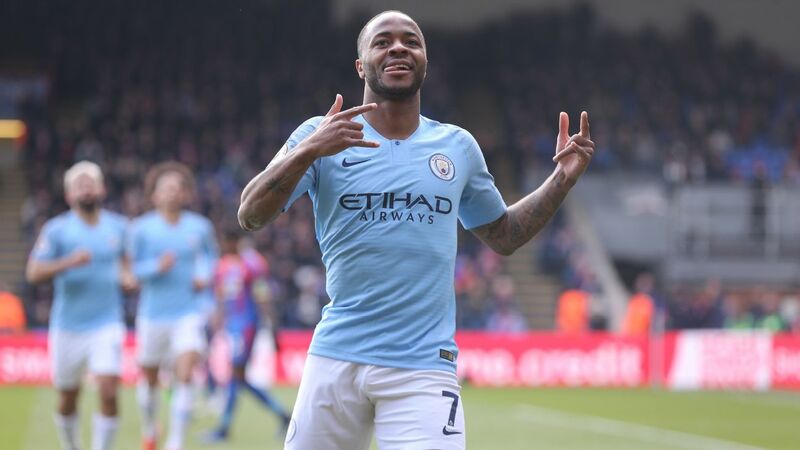 However, sources insist the board have no intention of selling a player who they can keep under contract until 2022 after working so hard to re-sign him just two years ago. If Woodward holds his ground until the end of the European transfer window, the issue then will be how Mourinho brings him back. There is no indication at this stage that the midfielder is ready to force a move. 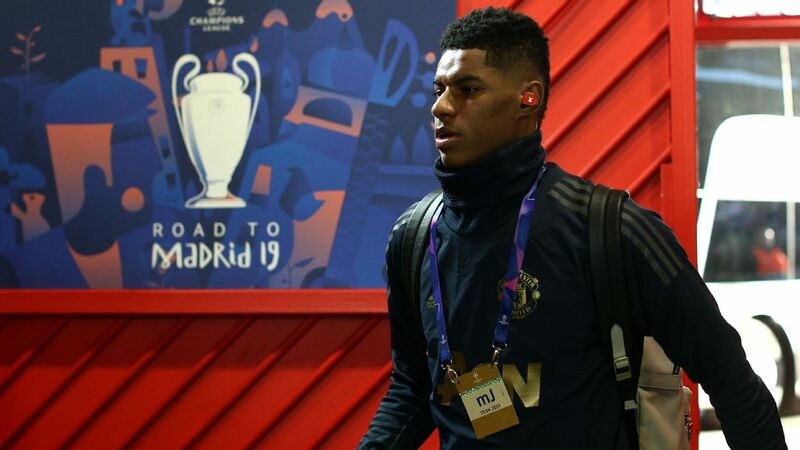 Sources have told ESPN FC he took part in the international rights holders media day at Carrington on Tuesday and, providing he can prove his fitness, will be in the squad to face Leicester at Old Trafford on Friday night, probably on the bench. Mourinho, though, is unlikely to change his long-held belief that Pogba should be doing more. Sources have told ESPN FC he has grown annoyed at suggestions that it is his system, rather than Pogba, that is the problem. 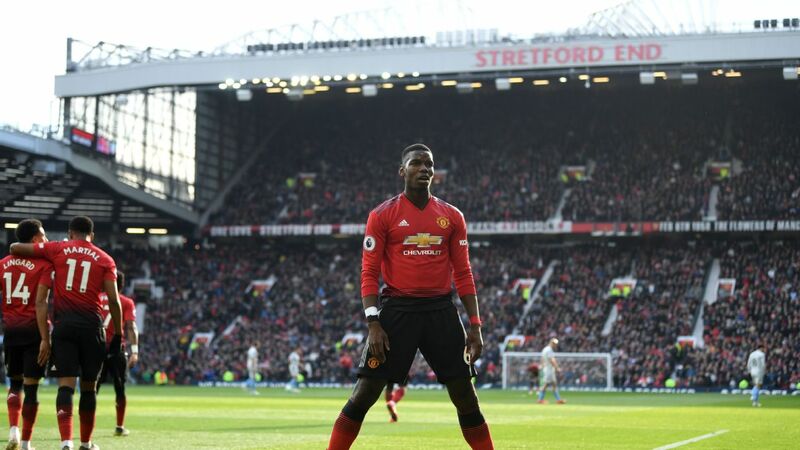 Sources say that members of Pogba's entourage, including family members, have petitioned Mourinho to play him in a role more similar to the one he liked so much at Juventus. Mourinho's reply has usually been that he just wants United's record signing to play better. 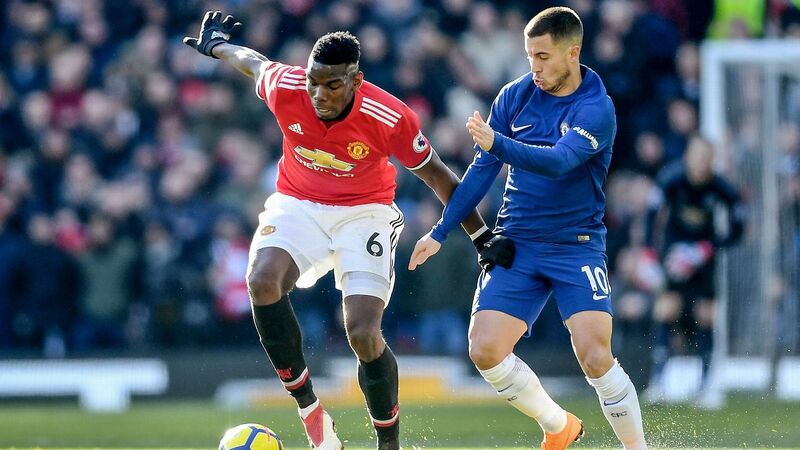 Mourinho believes Pogba has all the attributes to do everything -- attack, defend, pass, assist and score -- and should do it more often. Watching an opposition midfielder run behind an unaware Pogba and into space causes Mourinho particular angst. He has told his No.6 repeatedly that he needs to be better at "sensing danger" if he is going to play in a midfield three. 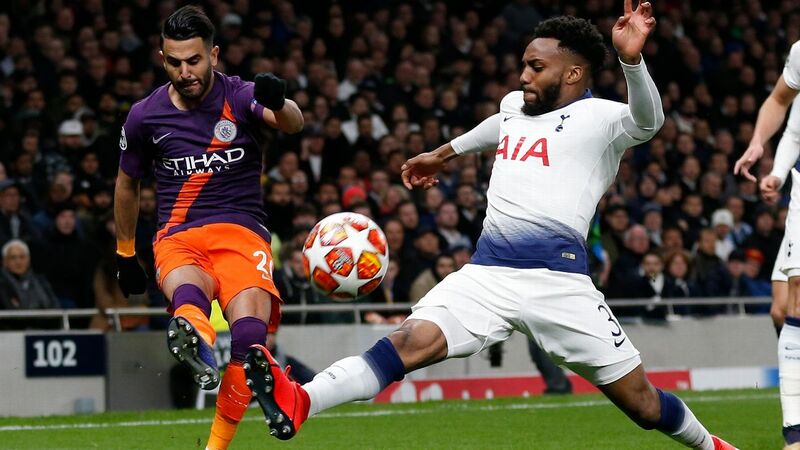 For every performance like City away or against Belgium in the World Cup, there are others like Tottenham at Wembley in the league or Newcastle at St James' Park -- on both occasions United were dreadful, lost, and Pogba was hooked early in the second half. There is a suggestion, also, that part of the problem is a clash of personalities. Sources have told ESPN FC that Mourinho understood what drove his key group of players at Chelsea between 2004 and 2007 -- Petr Cech, John Terry, Ashley Cole, Frank Lampard and Didier Drogba -- but, at 55, he does not find it as easy to relate to Pogba and the rest of his dressing room clique, including Jesse Lingard, Romelu Lukaku, Marcus Rashford and Eric Bailly. 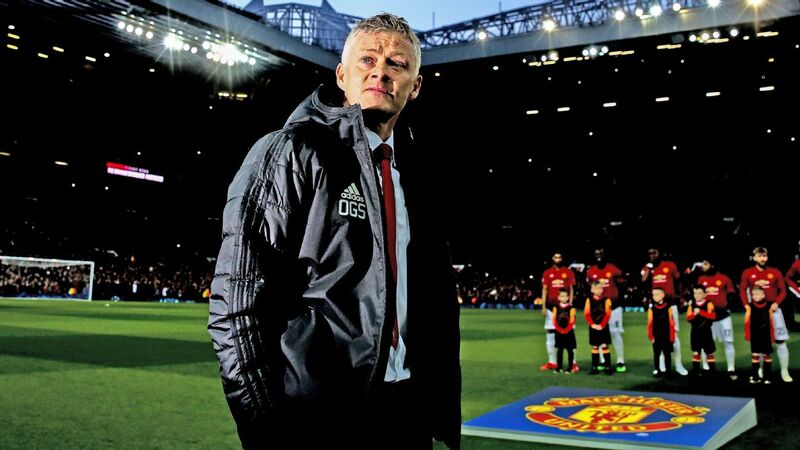 While praising Scott McTominay in February, Mourinho said he liked the 21-year-old because he has "a normal haircut, no tattoos, no big cars, no big watches" and is a "humble kid". 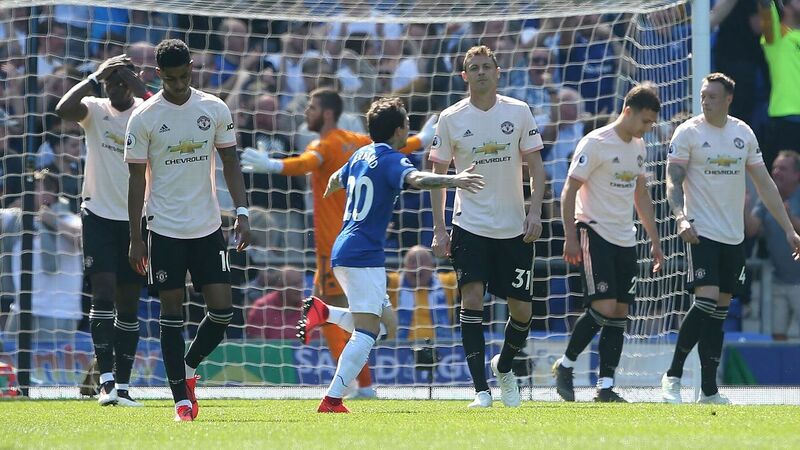 It was widely seen as a dig at Pogba, who is the polar opposite of his teammate off the pitch. 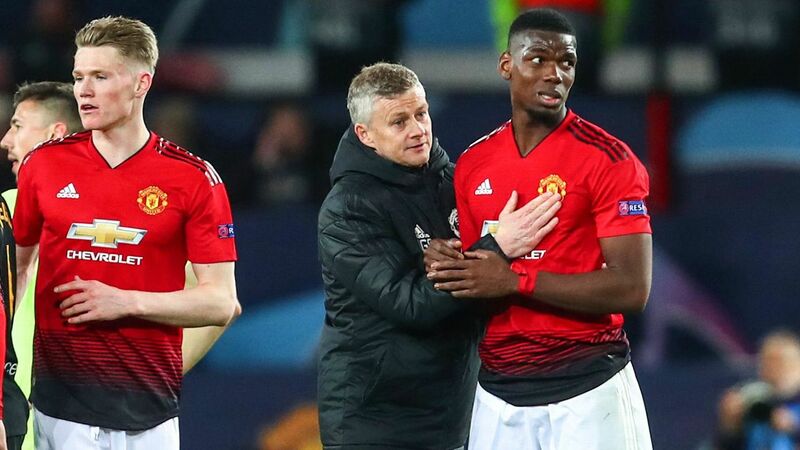 It was pointed that during the summer -- in part of the criticism that has so upset Pogba -- Mourinho was keen to stress that fewer outside influences, no commercial commitments or hangers on, had led to better performances. Mourinho is well aware of Pogba's talent. 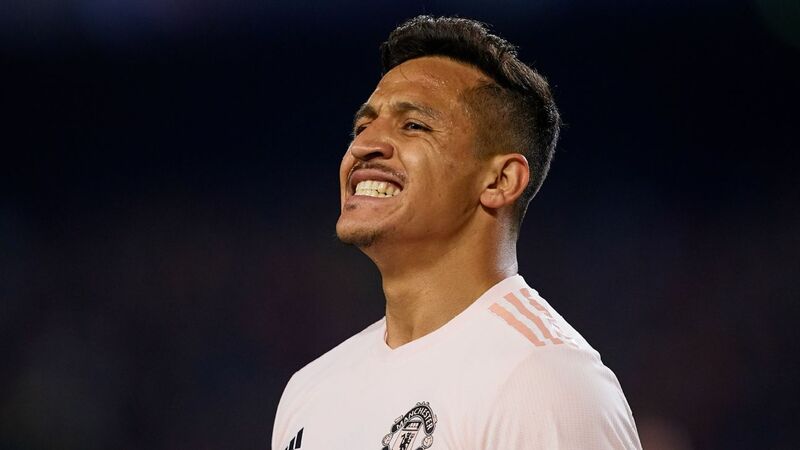 But he has also stressed, publicly and privately, that he will not pick him just because of his £89.3 million transfer fee. 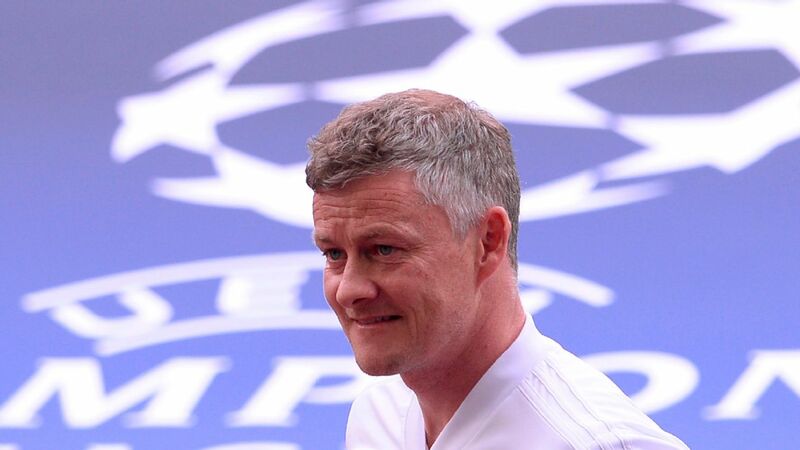 Leaving him out in favour of the inexperienced McTominay for the crucial Champions League trip to Sevilla last season is proof of that. 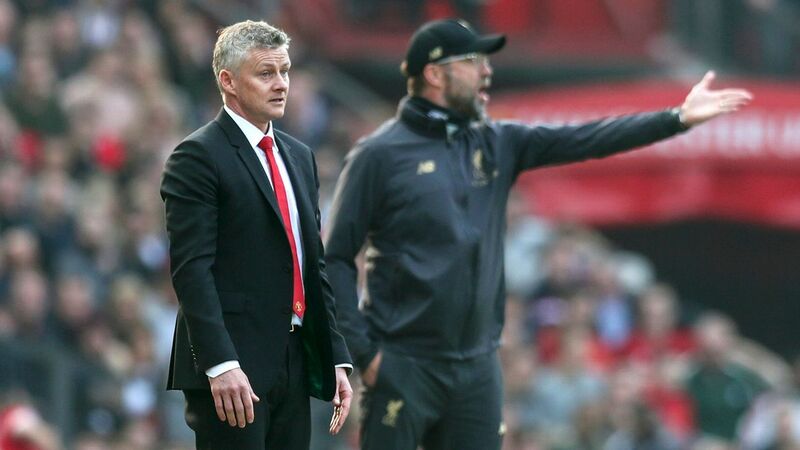 If Woodward sticks to his guns -- he insists he will -- then Mourinho and Pogba will be stuck with each other for another season, if not longer. Mourinho will continue to ask for more until he gets it. Pogba will continue to court a move to Barcelona until he feels valued. Meeting somewhere in the middle, at least in the short-term, would seem to suit everyone. Especially United.